See image below for details. American Doubles Tournament | Sunday 23rd September 2018. Competition for the coveted Byfield cup! £5 entry fee, includes lunch. Brilliant catering by the team! 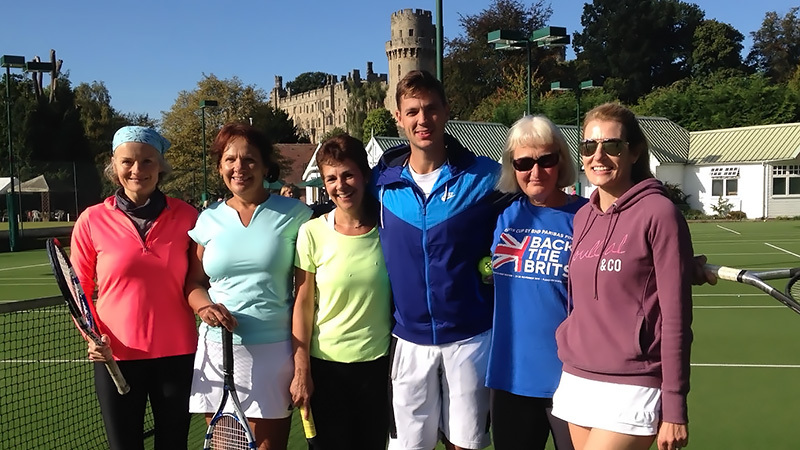 Some of the ladies of Byfield met the Wimbledon sensation. 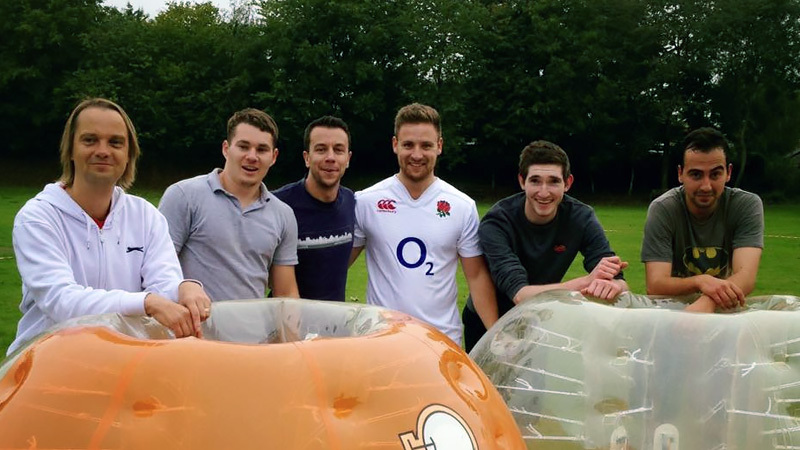 The tennis team entered the Byfield Community Festival bubble football tournament and won! Congratulations to Tom U, Tom B, Paul, Ricky, Ryan and Rob, especially for not conceding a single goal the entire competition. The annual American mixed doubles tournament was another huge success. Thanks to everyone who could come along to play and special thanks to those who helped organise. Congratulation to Yann and Fiona for winning the coveted Byfield Trophy. Runners up were Richard J and Liv Savage. The club enjoyed a brilliant day on 11th June 2016 when BRIGHT IDEAS FOR TENNIS sent us two ex-Davis Cup players, Danny Sapsford and Luke Milligan. Danny and Luke ran five coaching sessions for juniors and adults of all standards. They then played an exhibition match partnering our coaches Aaron and Ariadne, followed by tie breaks with some of our best and youngest players. Speed guns allowed us to have a fastest serve competition. We had a very successful raffle and enjoyed pulled pork and salad sustenance. We raised over £865 for the club, which will go towards the practice fence. Many thanks to Danny and Luke for coming to our club, along with the members that organised the day and the great crowed that came along. Our thanks go to Martina and others who ran a very successful junior open afternoon on Sunday 26th July 2016 with free cakes and drinks. Another junior open session will take place in the autumn. The practice fence is now up and running on court 3 to be enjoyed by all members. We are now registered with EASY FUND RAISING. If you join this site using Byfield tennis as your favoured good cause, it will direct you to the website of many retailers (Trainline, eBay, Amazon, John Lewis etc.) to make your usual purchases but the club will get about 0.5% to 2% as a gift – paid for by the big retailers as part of their corporate responsibility. It doesn’t change the prices the big retailers charge but it does help the club. We are also registered for Gift Aid with Local Giving. One of the reasons our subs have not increased is that we want to invite members to contribute £5 or £10 to us when the Local Giving match fund is operating, usually in October. Details will be sent to you by email. 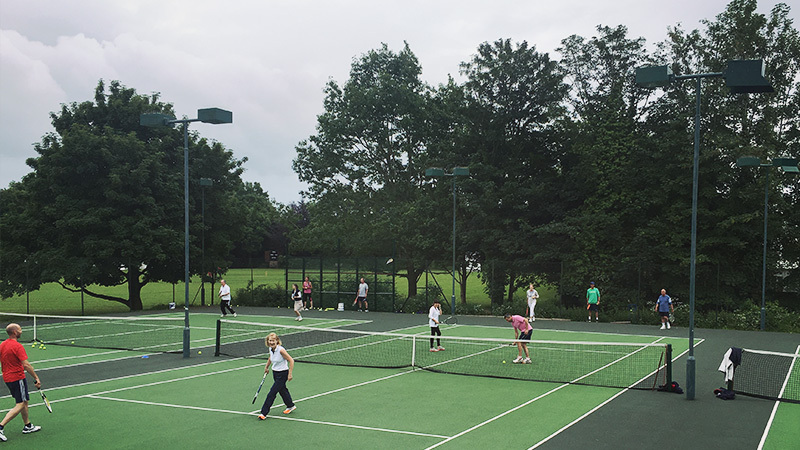 Byfield, located between Daventry and Banbury, has had an active tennis club since 1948 welcoming members from local villages including Culworth, Eydon, Badby, Charwelton, Woodford, the Boddingtons, Aston Le Walls etc. The tennis club is located on the Brightwell Playing Field (East side of A361), behind the Village Hall and adjacent to the Bowls Club. Please click the map above for directions via Google Maps. Memberships range from £20pa for juniors to £170pa for a whole family. Please download the below application form for more information. If you are a member of Byfield Tennis Club please make sure that you register yourself as a BTM through the LTA website. It is free to register as long as you are a club member, you just need to put Byfield as your 'place to play'. The benefit of registering is that our Wimbledon ticket allocation is based on the number of BTMs we have at our club, and that you are eligible to go in the draw for Wimbledon tickets if you have a BTM number. Year round play is available on 3 floodlit painted macadam tennis courts with an adjacent clubhouse and seating area. Adult courses and private coaching are subject to demand. If you have a coaching question or request please contact Peter or Aaron. 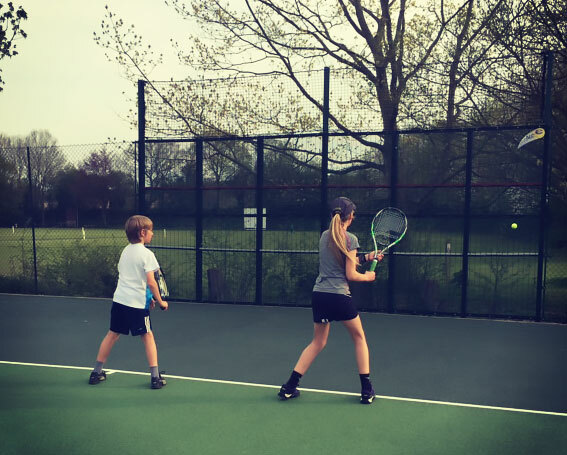 Seasonal adult group coaching and year round junior coaching programmes, including weekly groups and school holiday ‘camps’, and individual tuition available, all from LTA qualified coaches. These will be at 8.30-9.30 pm on Fridays, 5 weeks for £30, commencing 20th April. This is aimed at adult beginners/out of practice players. 9.30am until 11.30am on Saturday 21st April. Limited numbers. Cost will be between £8-£10 pp depending on numbers. Email Sue Waterhouse ASAP. 70 lessons for our 70th birthday! Monday 30/7/18 2 p.m. – 3.30 p.m.
Monday 6/8/18 10 a.m. – 11.30 a.m.
Monday 13/8/18 2 p.m. – 3.30 p.m.
Monday 20/8/18 10 a.m. –11.30 a.m.
Monday 30.7.18 3.30 p.m. – 5 p.m.
Monday 6.8.18 11.30 a.m. to 1 p.m.
Monday 13.8.18 3.30 p.m. until 5 p.m.
Monday 20.8.18 11.30 a.m. until 1 p.m. Places are limited and you must enrol with Peter Cowley on 07539 244155. These initiatives are possible with the support of Byfield Charities and Senior tennis GB. We are applying for a grant from Byfield Charities to run a few sessions for 14-18 years olds in Summer hols as BPC has asked us to think about doing something for this age group. We field four teams in the Banbury winter and summer leagues. 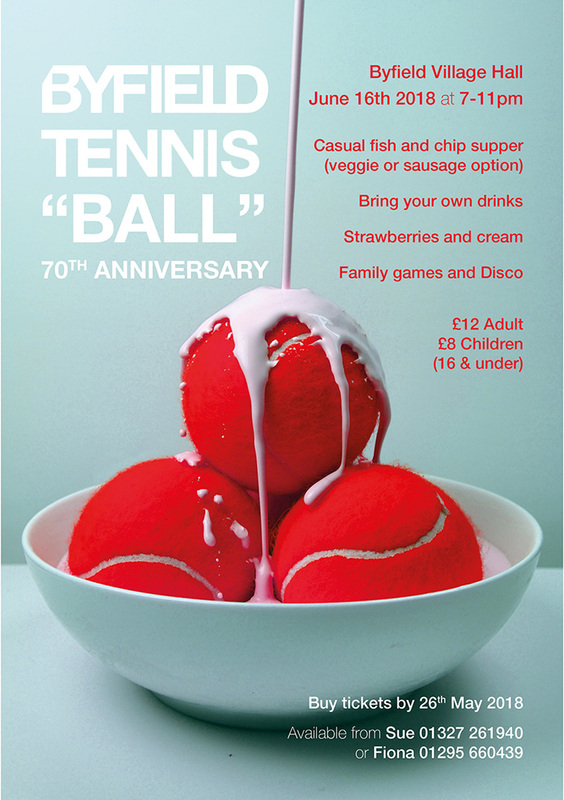 If you are interested in playing friendly competitive club tennis please let us know. Click here to see how our teams are getting on this season. Already in a team and looking for your fixtures? 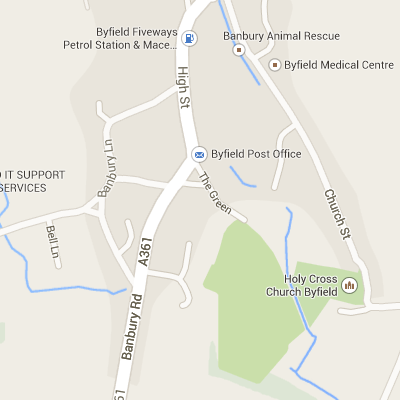 Starting on the 1st March 2016 is the new Byfield Singles League. For more details please contact Tom. To find out more about the club please pop down to a club session to meet us, contact us using the email below or call Sue Waterhouse (Club Secretary) on 01327 261940.